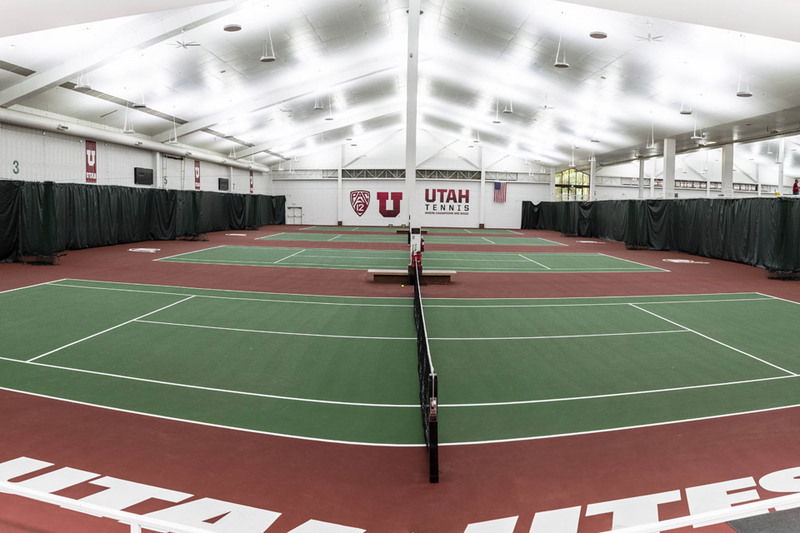 The newly-renovated George S. Eccles Tennis Center opened its doors on July 1, 2015, providing the Utah men’s and women’s tennis teams an exclusive, state-of-the-art home year around. 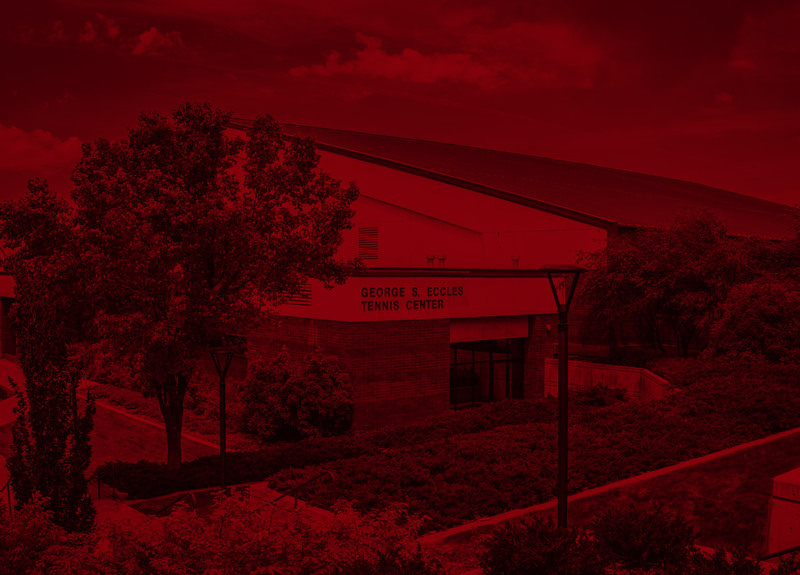 Originally built in 1989, the $19 million facility features eight indoor tennis courts, coaches’ offices and locker rooms. 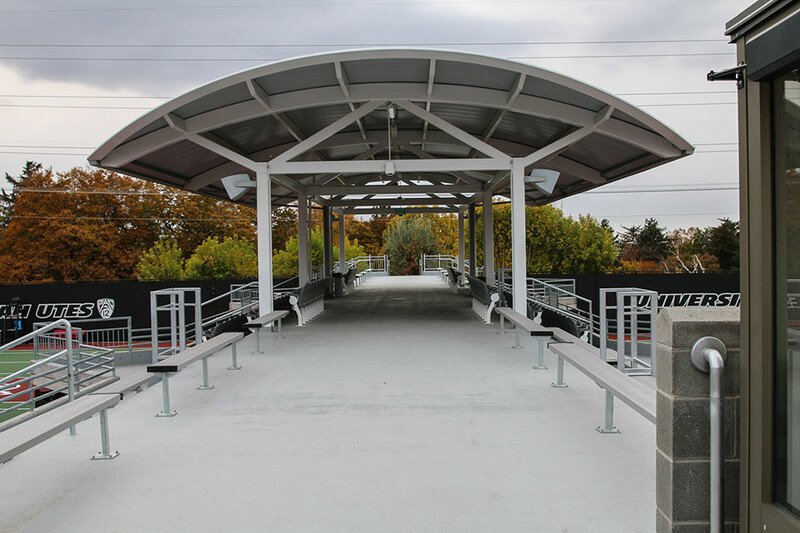 A new outdoor facility, located immediately west of the indoor tennis center, has added six courts—three on either side of a raised seating area. 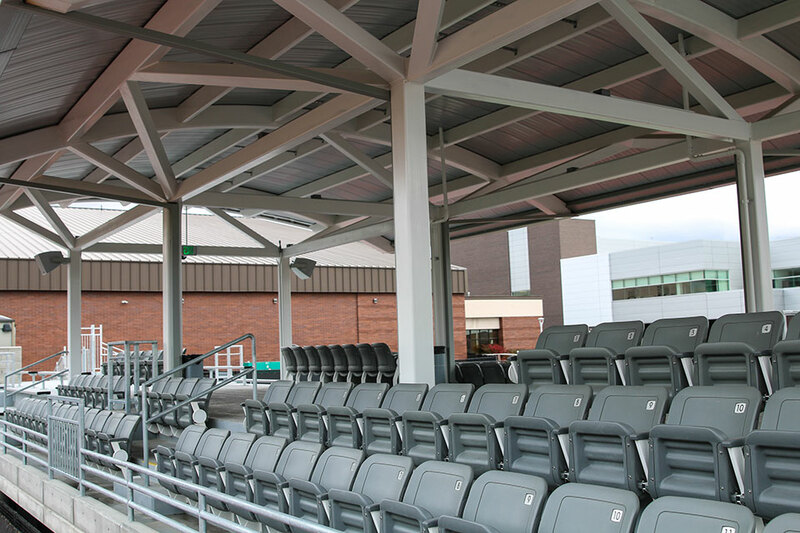 The covered stands feature chair-back seats with restrooms and storage space located underneath. The recent additions also included six indoor and six outdoor scoreboards, and new LED lighting for the indoor courts. 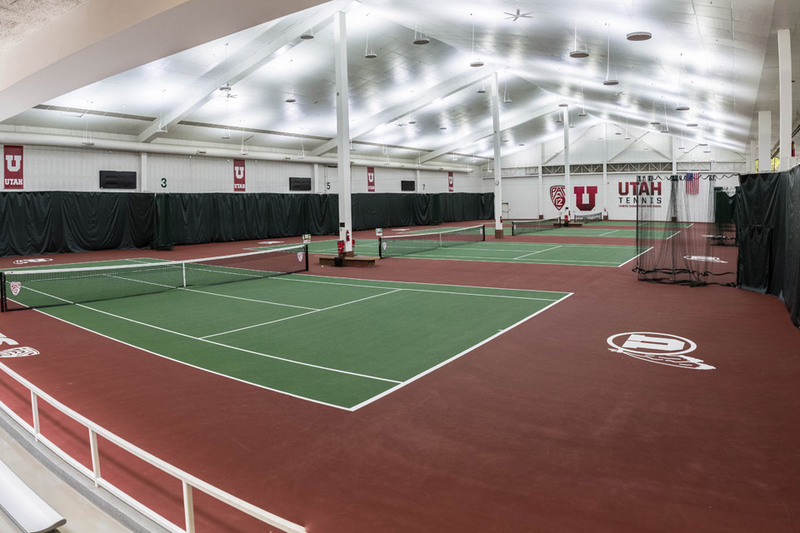 By adding LED lighting to the indoor facility, all 14 courts meet Pac-12 Networks standards, allowing for nationally televised matches. The indoor seating capacity remained at 1,500, while the outdoor facility seats up to 485 fans. 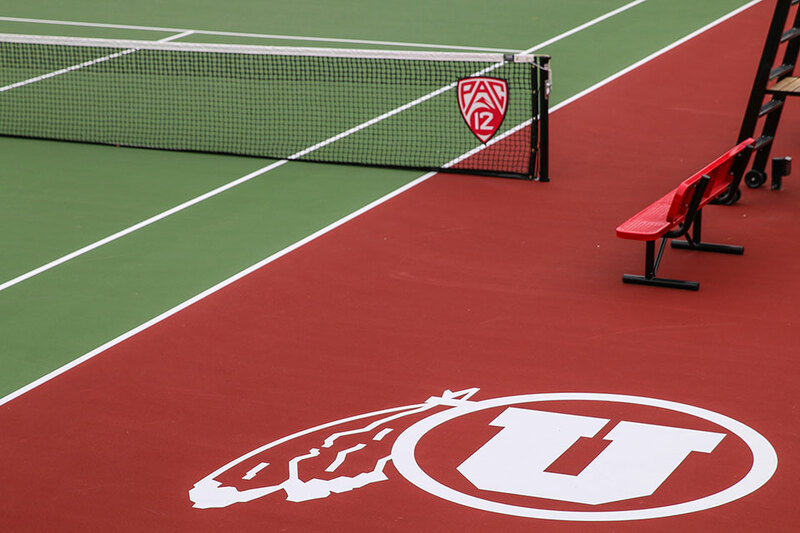 “We now have the best combination of indoor and outdoor courts in the Pac-12 Conference. 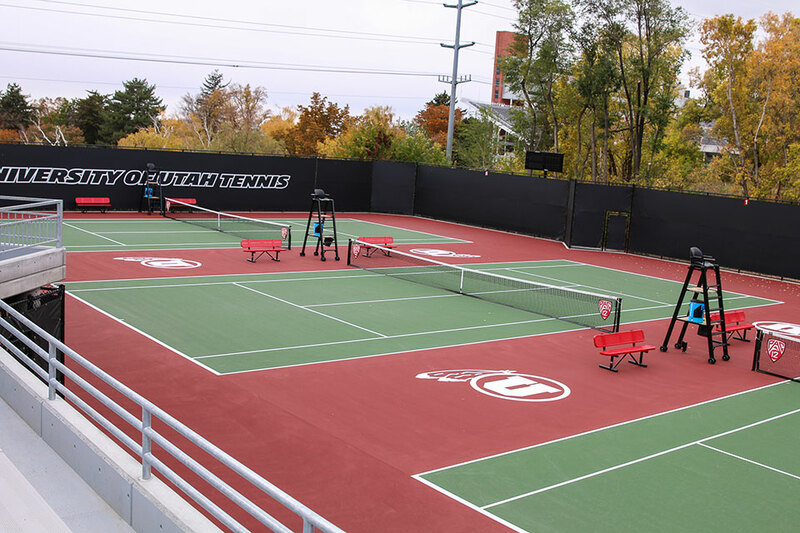 Due to its unique and fan friendly design, the Eccles Tennis Center is not only one of the best places to compete at, but very conducive for college tennis,” said Ute men’s head coach Roeland Brateanu. 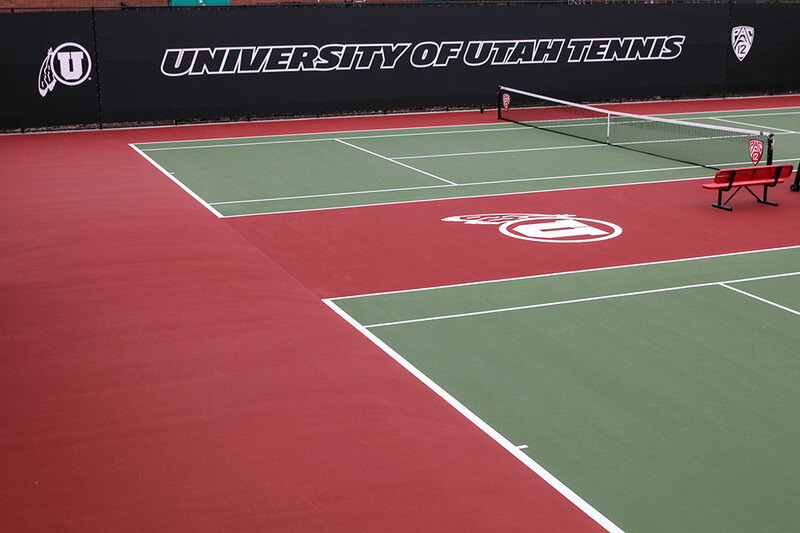 The outdoor courts have a Plexipave Acrylic surface—the same type used at the Indian Wells Tennis Garden and the Australian Open—and is known worldwide for its consistent speed of play, true ball bounce, durability, low maintenance and long-lasting colors. 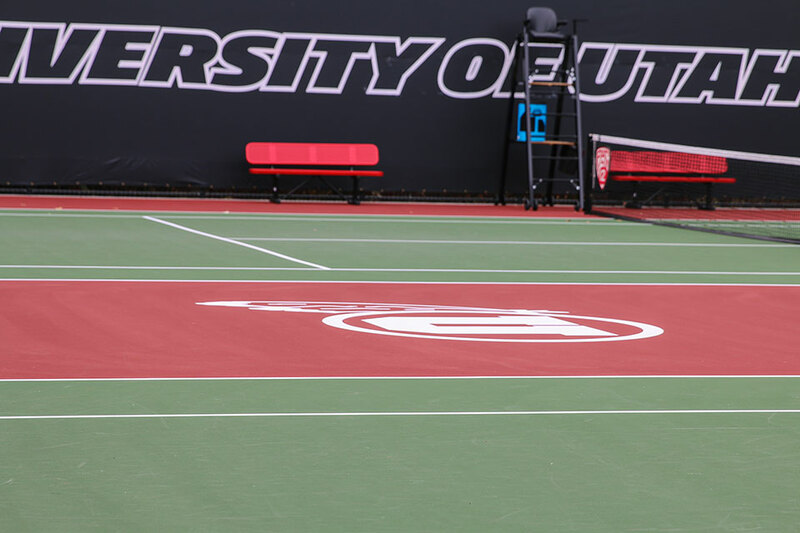 Each court is marked with four-inch ATP standard baselines and equipped with an electronic scoreboard and an eight-foot ATP standard umpire chair. The privately-funded $2.5 million project was spearheaded by a $1 million challenge grant from the George S. and Dolores Doré Eccles Foundation and a $250,000 grant from the Lawrence T. and Janet D. Dee Foundation. 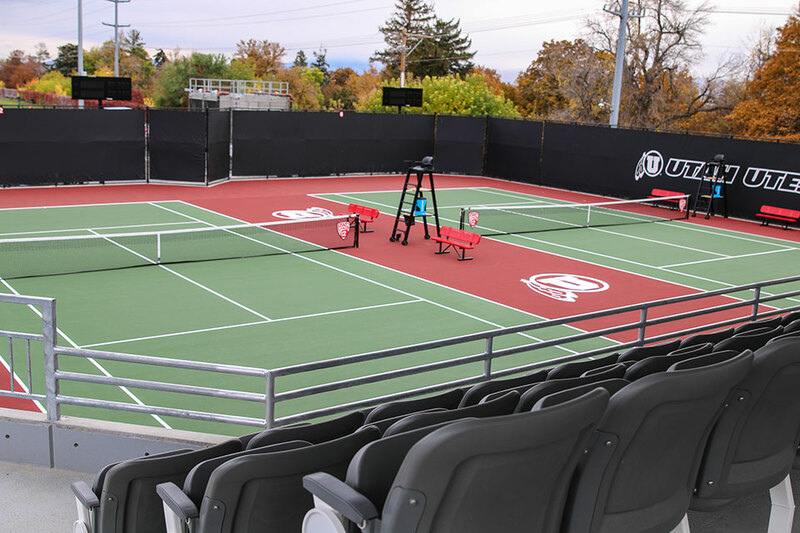 Following the recent renovation, the American Sports Builders Association (ASBA) recognized the Eccles Tennis Center as one of its annual award winners for 2016. 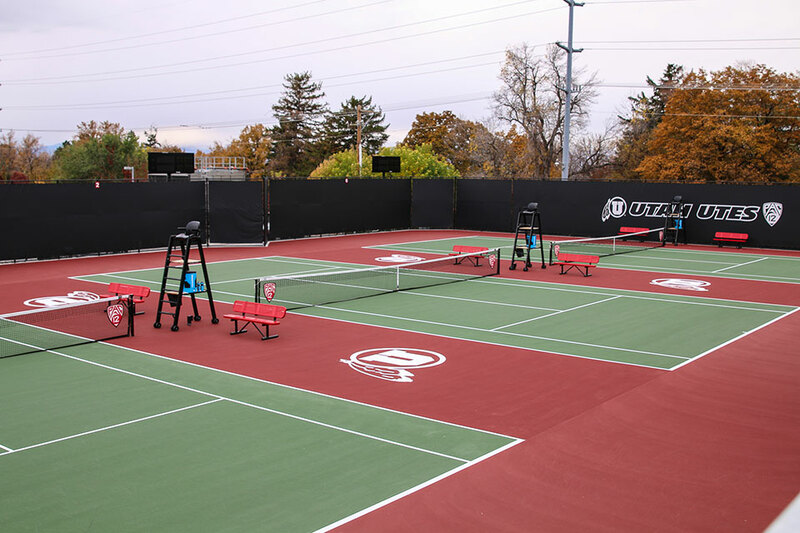 Fundraising will continue for additional renovations to the Eccles Tennis Center. Plans include renovating the entry way, locker rooms, players’ lounges and coaches’ offices; adding cameras for live video streaming, a Hall of Fame and team recognition area, and installing lights for the outdoor courts. This new venue creates a great environment for competitions and practice, but also aids us in recruiting due to its unique, fan-friendly structure. 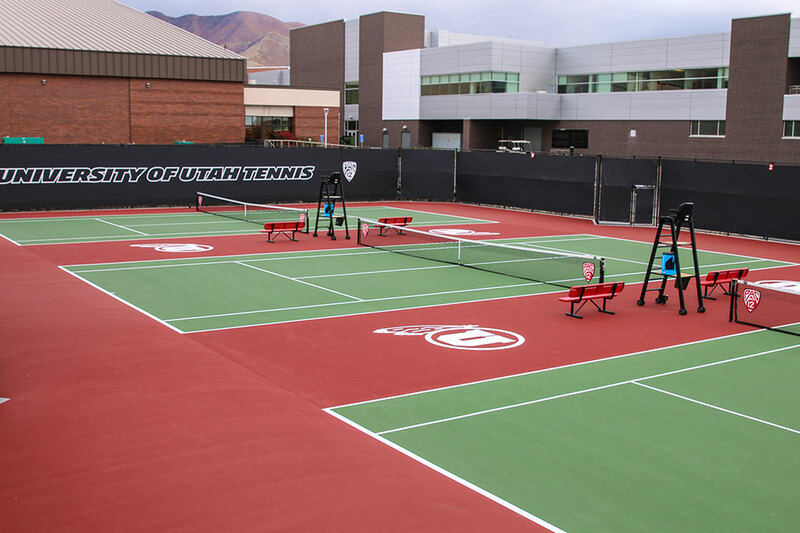 We feel Utah now has the best combination of indoor and outdoor facilities in the Pac-12.